Popping in super quick this morning before I head off to work. 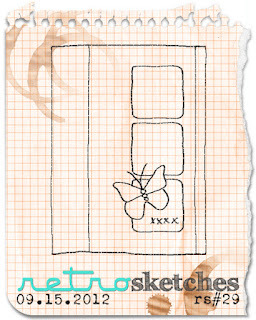 This card is for this week's RetroSketches challenge. 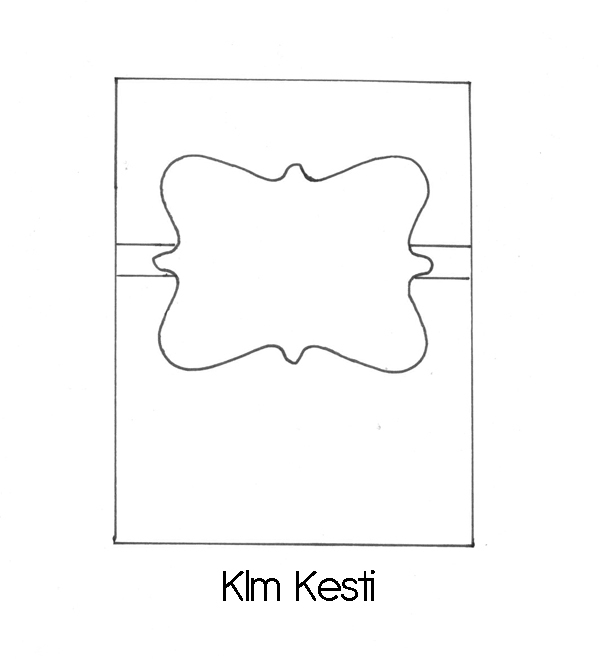 I love this simple sketch as it leaves the door open for a lot of possibilities - you can make it as CAS or complicated as you like. The paper is from My Mind's Eye, the balloons are Sweet Stamp Shop and the sentiment is Hero Arts. Have a lovely Friday! Hi there! 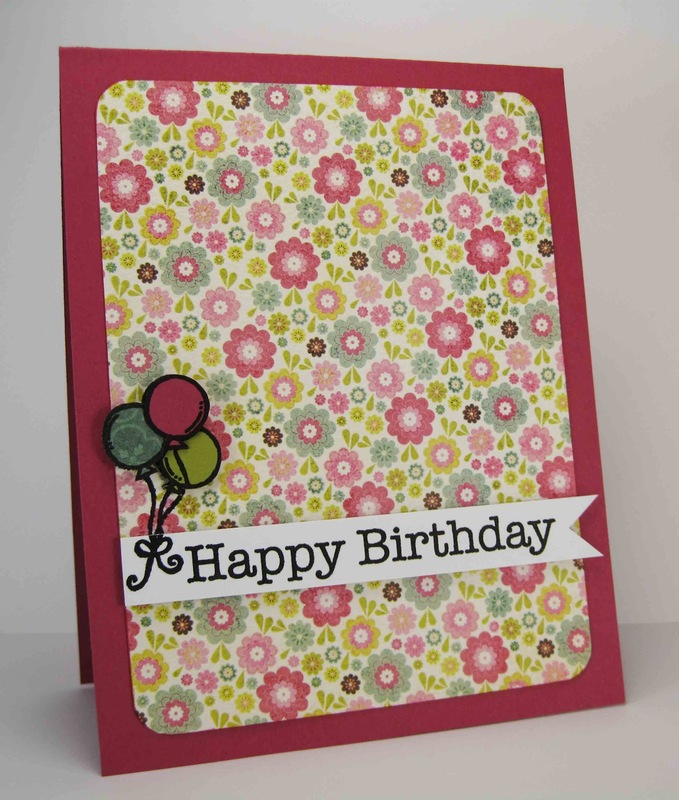 I've got a bright and cheery card today for the Embellish challenge. I really pushed myself to go out of my comfort zone here. I find that I tend to be very literal when it comes to colours (leaves are always green, the sun is always yellow, etc). Red and yellow together make me think of ketchup and mustard and therefore, burgers and hot dogs! LOL! However, I managed to steer away from the food images and I'm pleased with where I ended up. 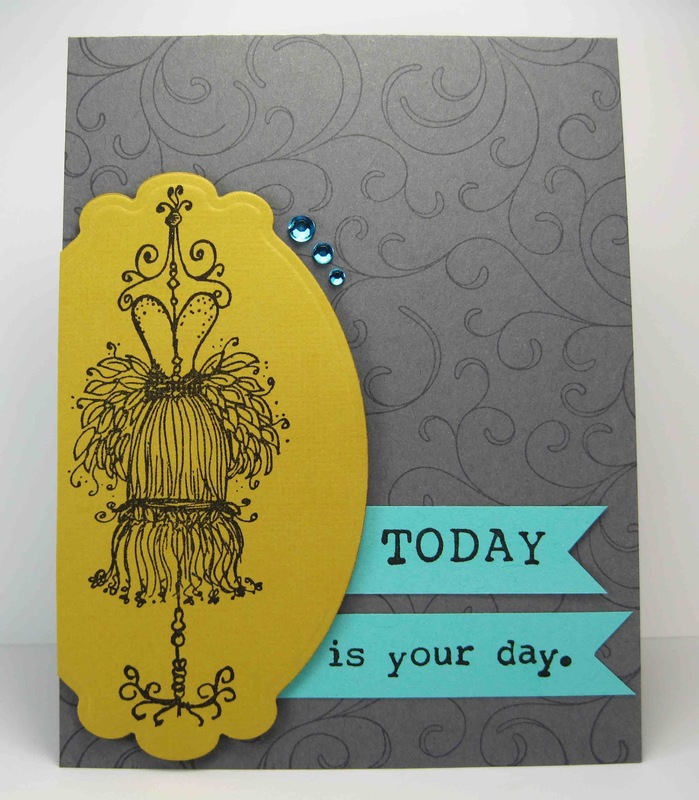 I used some Basic Grey and Doodlebug patterned papers for the flower and frame along with one of the awesome sentiments from Market Street Stamps' Great Big Greetings. I really had fun with this in the end and am definitely going to try and relax a bit more in the colour department in the future. Although it's almost October it sure doesn't feel like autumn here. It's still humid and the jeans and sweaters won't be making an appearance any time soon! It's autumn at CAS-ual Fridays though where this week we're celebrating Fall Fun. 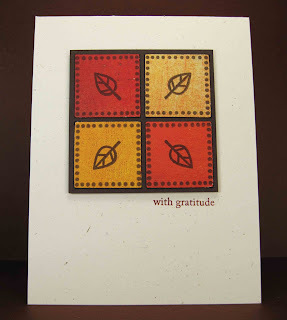 For this card I used a leaf image and dotted square from Market Street Stamps' Nuts About Nature and some scraps of Basic Grey patterned paper. The sentiment if from PTI's Mat Stack 3 - love it's simplicity. 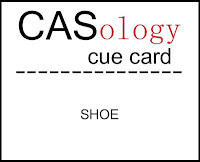 Link up your creations to the CASology blog and remember that submissions are due by Sunday, 30 September at noon CST. Apparently I'm trying to drive myself mad in the photography department today with all these dark card bases. What a nightmare! 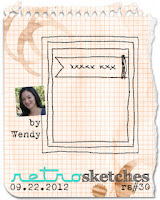 I used the colours from the Play Date Cafe to complete my final entry for the Moxie Fab Card Design Handbook Challenges - the Asymmetry Challenge. Not sure if it's actually asymmetric enough... I really struggled with this one! I'm pleased that I managed to make a card for each of the challenges though. I'm hoping I can keep this momentum going. 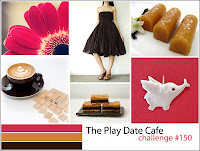 After my post the other day about not letting the Moxie Fab World intimidate me I realised I only had a little bit of time left to play along with the Card Design Handbook challenges Cath is hosting. I've played along with the Repetition, Focal Point and Gallon/Quart/Pint challenges and decided I'd try to squeeze in an entry for each of the other two challenges as well. Of course, these are the ones I find the hardest. 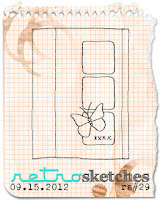 :) So this card is for the Movement challenge. 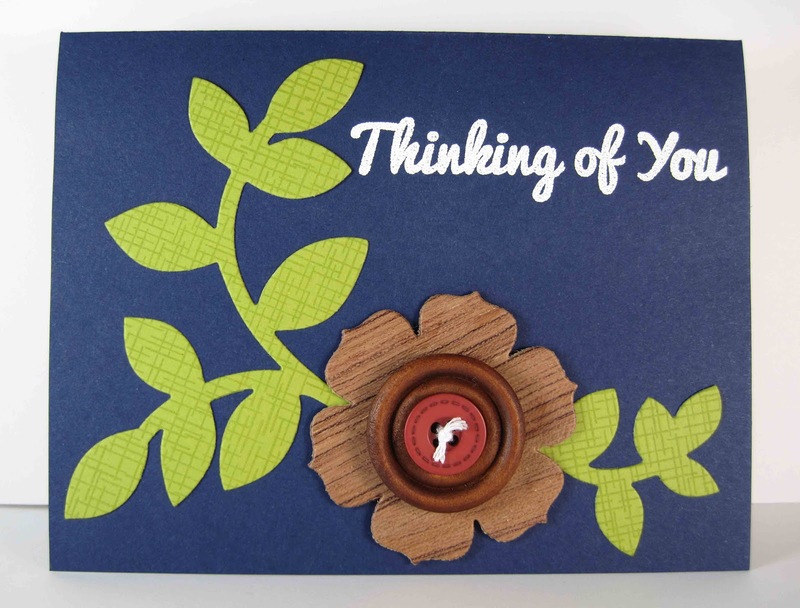 The curve of the leaves creates a clockwise flow around the card from the bottom right corner around and up to the sentiment. The white twine in the buttons ties into the sentiment and brings you back to the start. 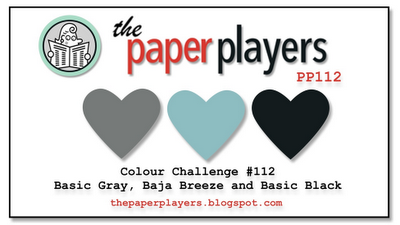 I'm also going to submit this to the PaperCrafts monthly Gallery Challenge. This time we're supposed to use natural elements. 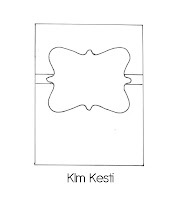 The flower was die cut from a sheet of wood veneer I got from a friend who was cleaning out his workshop. 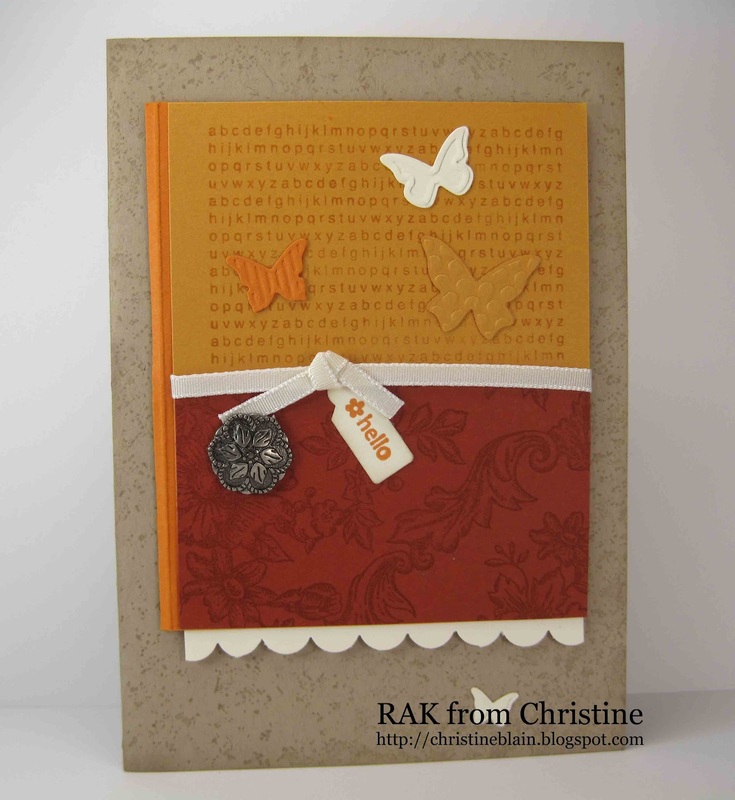 Love the woodgrain on it and the sheet is huge so there may be many more woodgrain embellishments to come! Happy Sunday everyone! It's been a gorgeous weekend here and the humidity has dropped a bit so we've actually been able to spend time outside without feeling like we're melting. 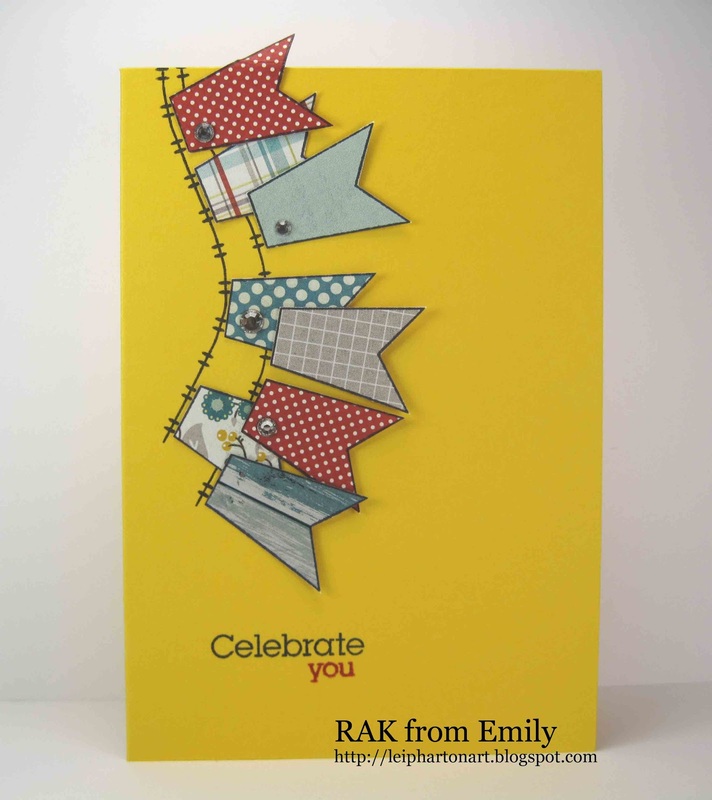 :) I spent a bit of time in the Craft Cave today and made a card using the ColourQ colours and the Skipping Stones Design sketch. 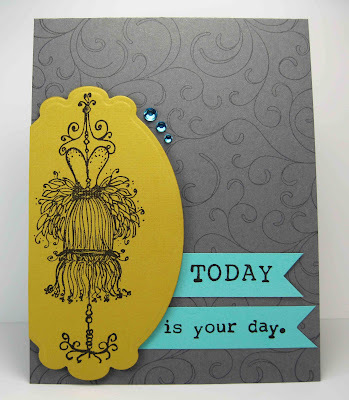 The images and sentiment are from Dandelion Dreams and I did some layered stamping using the stamping off technique. 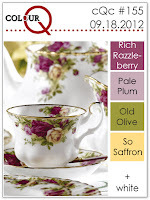 I love Rich Razzleberry and I think it make such a dramatic card base! Okay, the tide is nice and high so time to take Atticus for a swim. Have a good evening! When I first saw the latest Tuesday Trigger at the Moxie Fab World I immediately thought, "I don't have those colours! I don't have any shoe stamps! I can't do this!" and I prepared to run for the hills. But then I stopped because I had promised myself that I would play along (more on that later). 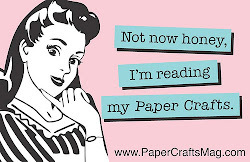 So I looked at the picture again and started digging around in the Craft Cave. 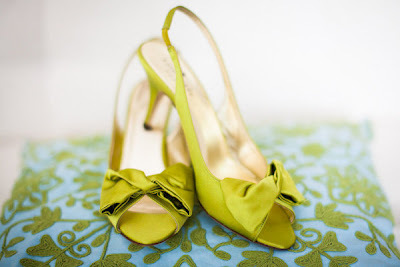 I found some similar colours but didn't have much luck in the shoe department. However, the shoes made me think of fashion which led me to the funky outfit on the dress form and the card grew from there. I promise myself every week that I'm going to play along with the Tuesday Trigger challenge but most of the time I don't. I tend to choke on it. I'm not sure why. I play in plenty of other challenges and none seems to freeze me up the way this one does. 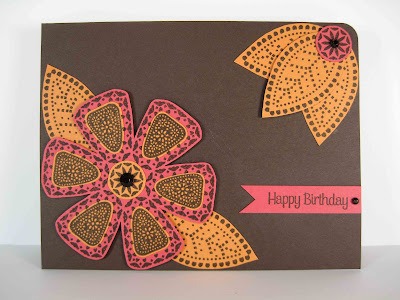 I remember when I first started blogging and getting more into card making I was completely intimidated by the projects that appeared on the Moxie Fab blog. They were all so amazing! I couldn't imagine my work ever being that good or worthy enough for showcase on the blog. My cards have come a long way since then and I have actually been named a Trigger Target a couple of times but I guess that initial impression of high caliber projects has stuck with me so I still struggle with the Triggers. I'm trying to just chill out though and to play along and let myself see where the inspiration takes me. 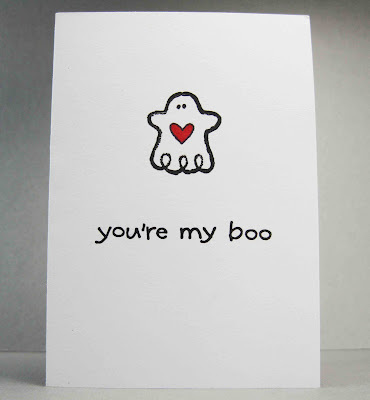 I'd be lying if I said I didn't want my cards to be recognised and to get pats on the back for them (and maybe a prize here or there) but I'm trying to relax and remember that, initially, I started making cards because it was fun. I was blissfully ignorant of blogs and publications and design teams - it was just about pulling that idea out of my brain and translating it onto paper. 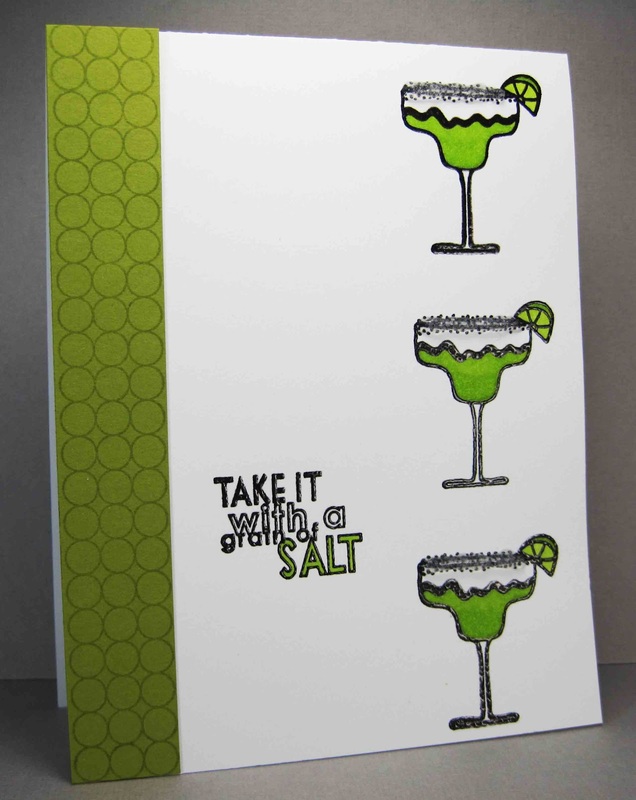 I'm trying to focus on that enjoyment and hoping that it will help to thaw those freezes and get me back to card making for the fun of it. I was super excited to discover that a card of mine was featured on the Paper Crafts Connection blog yesterday! 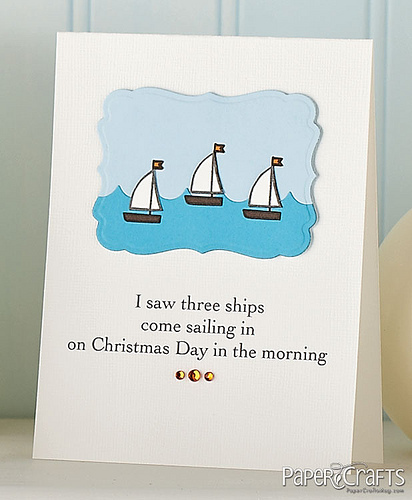 (Thanks for the heads up Jocelyn and JJ) The card appears in Holiday Cards and More Vol. 7 and yesterday PC Connection was highlighting all the international designers who appear in the issue. 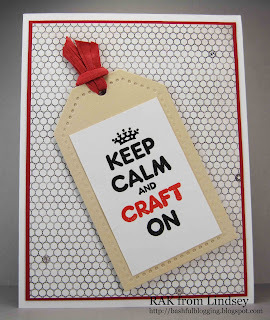 One of the best parts about joining the crafty blogosphere is all the amazing people I've gotten to know from around the world. It's pretty incredible what some cardstock and the internet can do huh? And speaking of amazing people I wanted to share some RAK I've received in the last few months. After telling Emily how much I loved this card she sent it to me for my birthday. How awesome is that bold yellow card base and those bright and happy banners? Ages ago I admired some cricket stamps that Christine used on some cards and she kindly offered to stamp some images and send them to me. This is the gorgeous card they came with. Love the warm colours and that sweet little Hello tag! 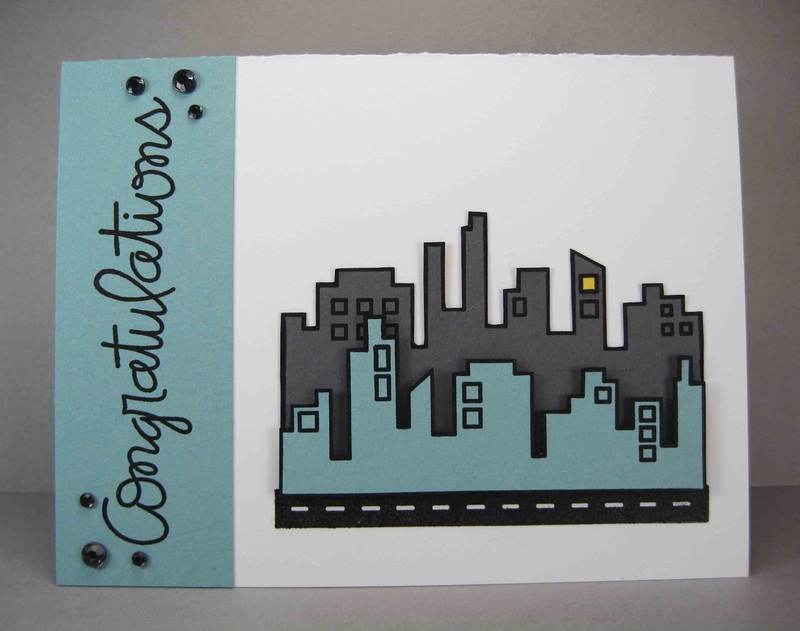 I was touched to receive this sympathy card from Lynn after the loss of Jem. 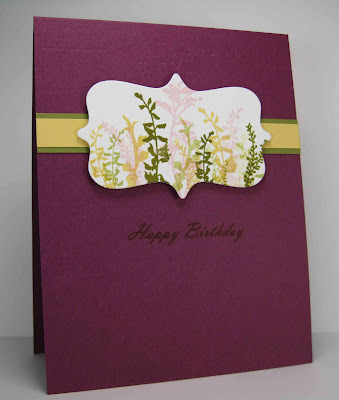 I always admire Lynn's layered stamping and this gorgeous card is no exception. After Jem I was pretty much just hiding in the Craft Cave and trying to distract myself from my grief. Lindsey sent me this perfect support card which put a much needed smile on my face. 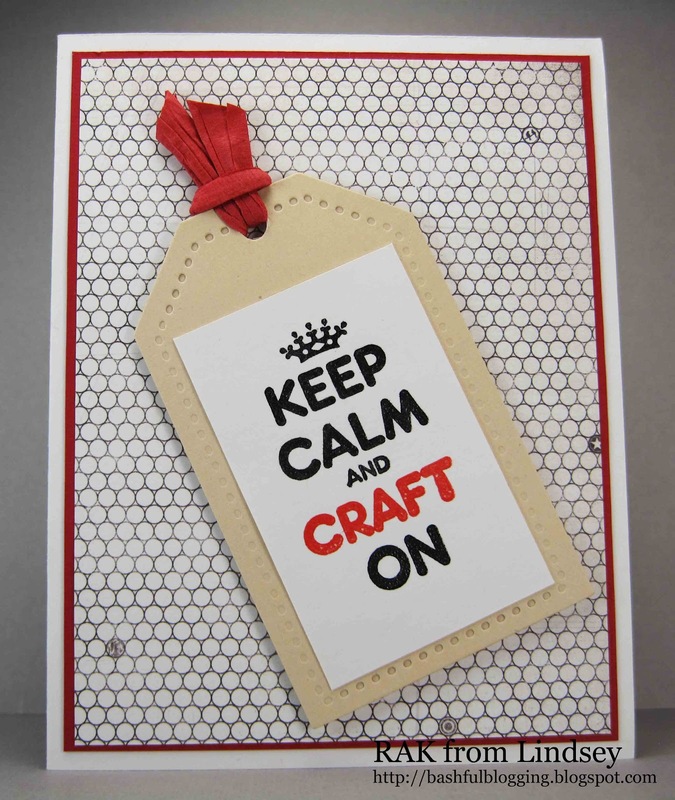 Thanks for all the crafty love, ladies! You sure know how to make a girl's day! I haven't had a margarita in a loooooong time but I do remember that they used to go down way too easily! :) Dangerous little drinks they were but I thought they'd be perfect for the two current "black and white plus a colour" challenges that are going on. 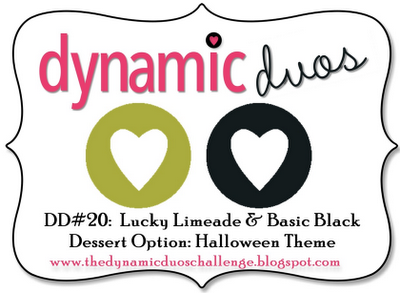 CAS-ual Fridays is letting us choose our colour while Dynamic Duos has asked us to use Lucky Limeade with our black and white. 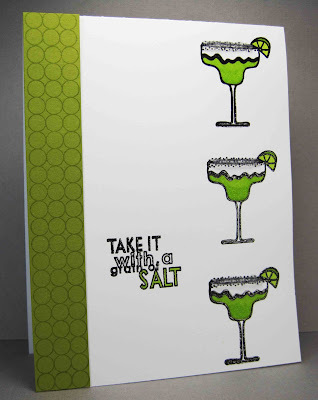 I used the sketch from Retrosketches for my layout and I used the obligatory touch of Stickles Clear Rock Candy to give the salty rim of the glass a little sparkle. 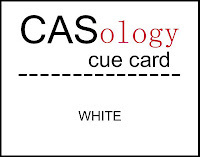 :) I'm hoping to get back with another entry for CAS-ual Fridays with a different colour but we'll see if time allows. Have a lovely day! 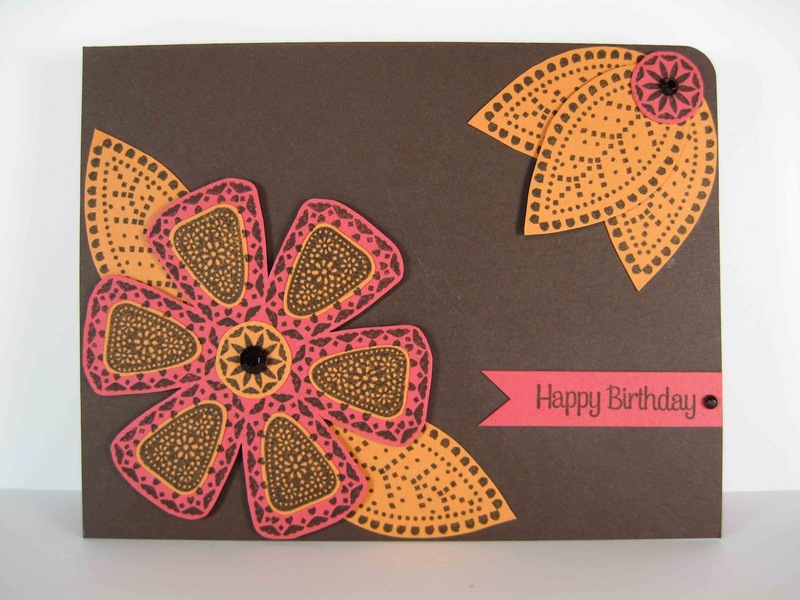 I wanted to play along with the colour challenge over at the Paper Players but I think I've put myself out of the running because I added a speck of yellow onto the card. 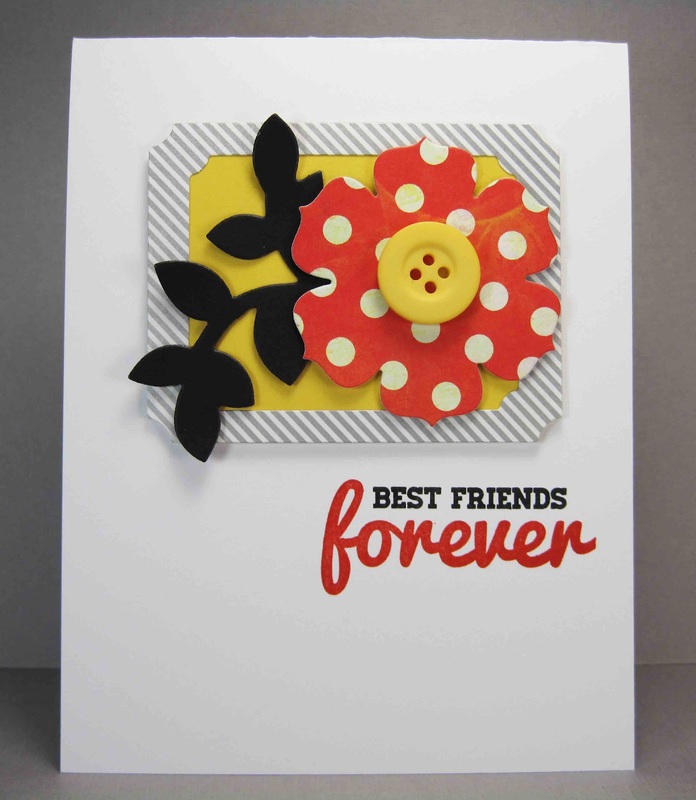 :) I wanted the card to have it's moment in the sun anyway though so here it is. 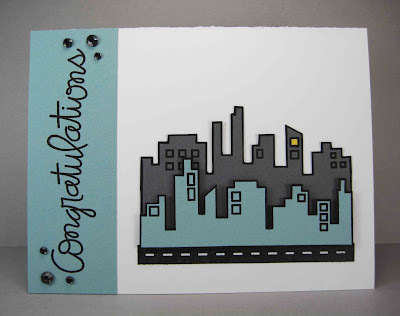 I was thinking of congrats on a promotion or a new apartment for this card which is why I popped the yellow in that top window. Have a lovely evening!